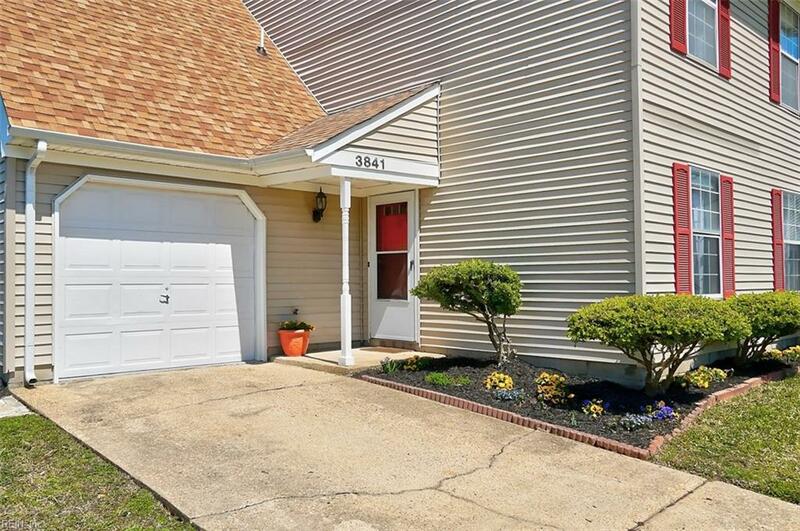 3841 Frazier Ln, Virginia Beach, VA 23456 (#10250444) :: Abbitt Realty Co. Pride in ownership shows throughout the home. 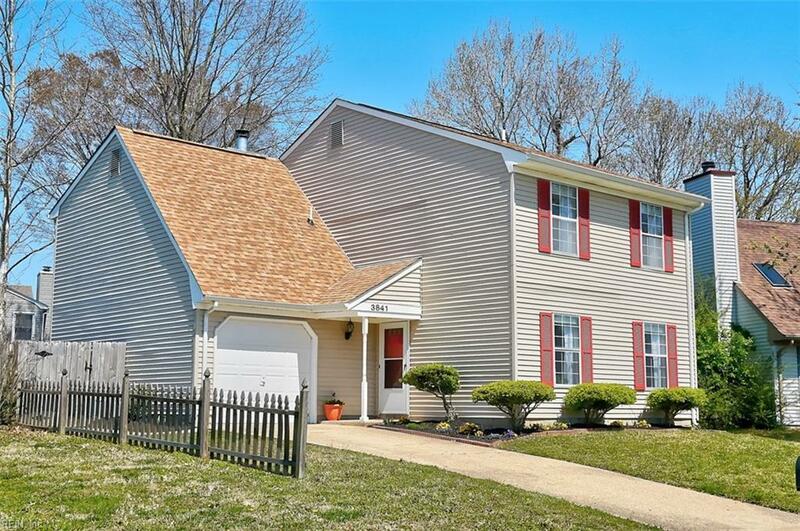 Salem Lakes is a conveniently located neighborhood with several parks and lake. Home features a very inviting open floor plan. Wood burning fireplace in family room. 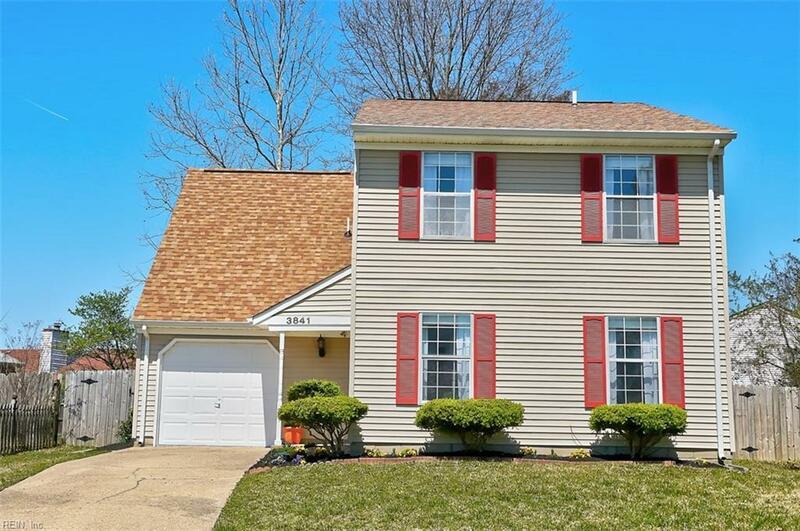 Sellers installed custom blinds throughout. New stove and refrigerator in 2018. 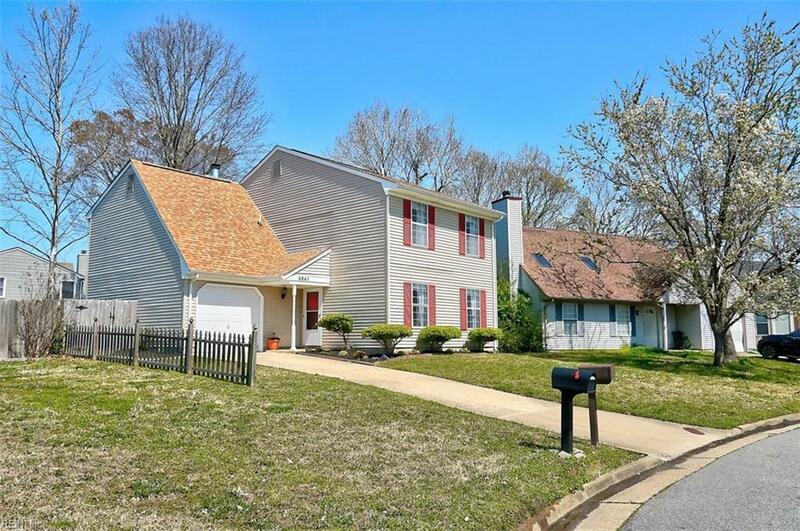 Spacious flagstone patio just off the family room to enjoy the spacious and private back yard. New 10' X 10' storage shed. Beautiful engineerd wood flooring recently installed in den and dining room. Lots of renovations in 2017: new roof and aluminium wrap for low maintenance, garage door, gutters, Corian kitchen counter tops, range hood just to name a few. Seller to provide 1 year basic home warranty with First American.